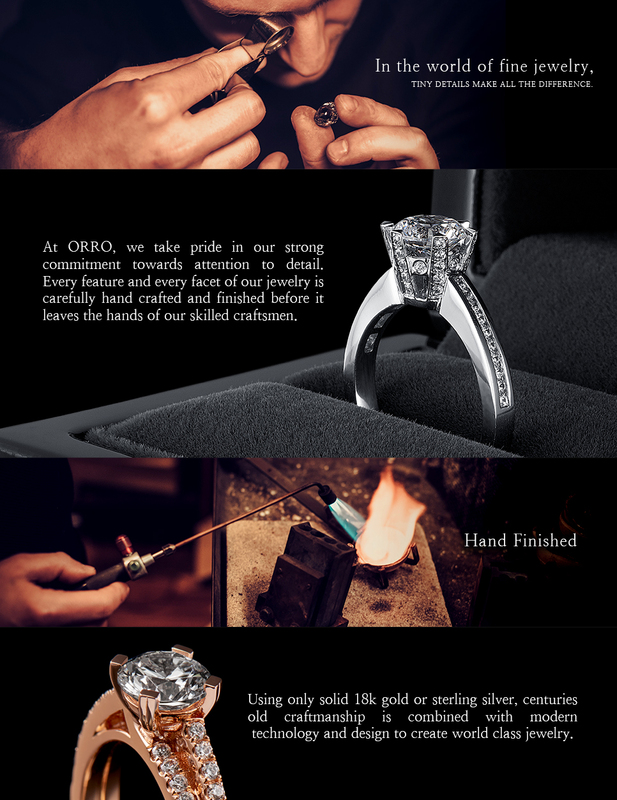 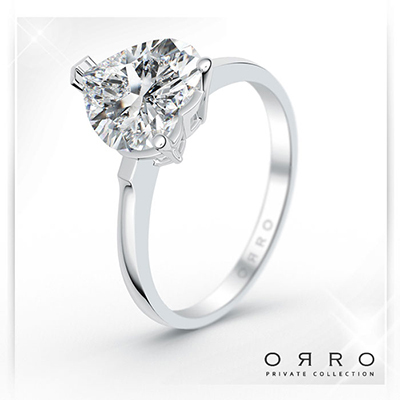 The ORRO Spectacular Ring is your perfect companion to that flashy cocktail party and will effortlessly accentuate any evening look. 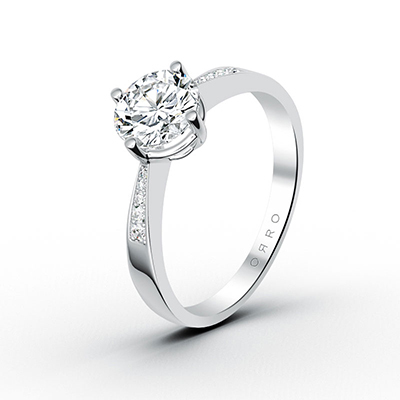 A 1.0ct round brilliant cut solitaire ring is rimed with 20 smaller stones and set against a half-paved ring band. 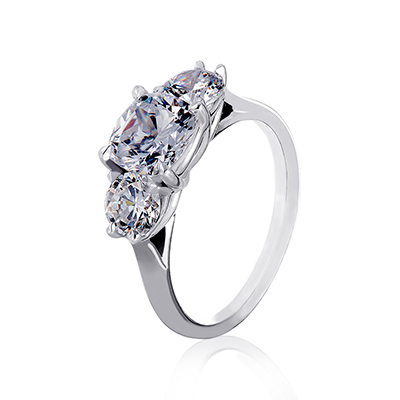 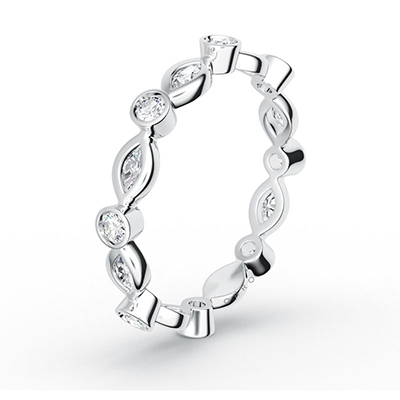 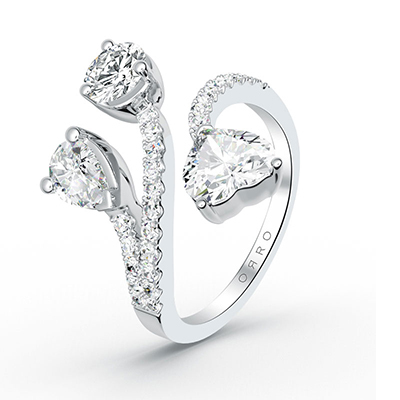 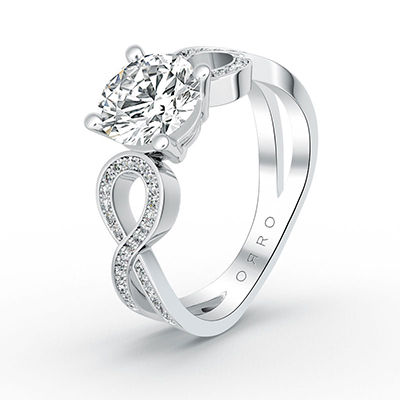 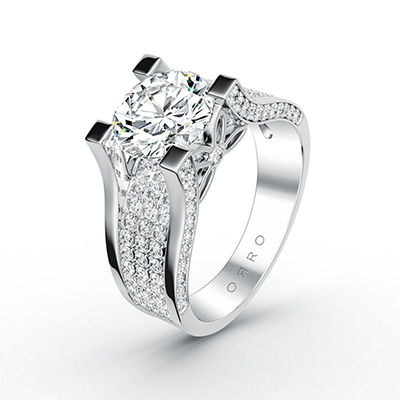 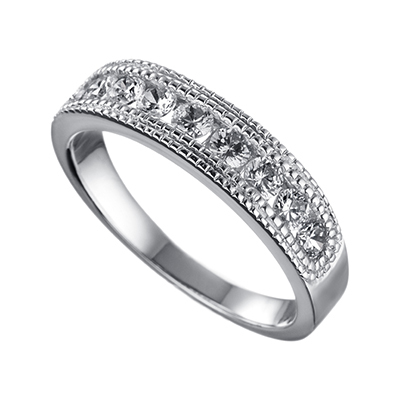 This ring offers spectacular brilliance with a touch of old-world glamour combined with streamlined modern design.